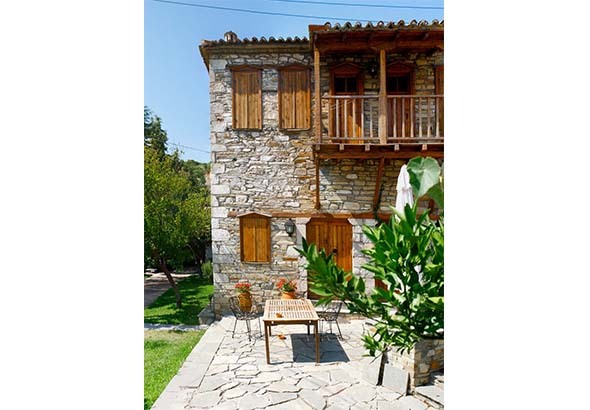 It seems that Nikiti old village begun its existence as a monastic estate in late medieval times under the Byzantine rule. 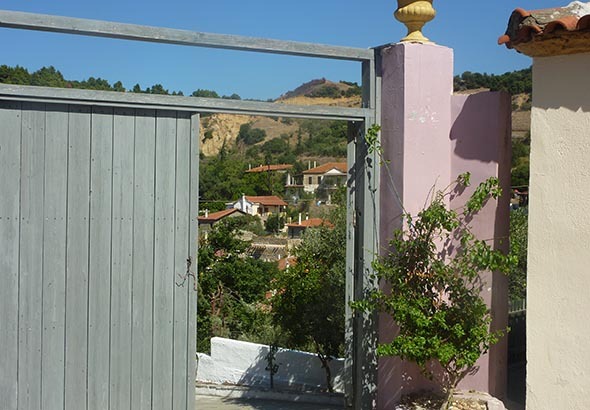 According to an oral tradition, the old village of Nikiti was established from refugees of the coastal settlements in Elia, Castri and Agios Georgios who were forced to move inland in order to avoid pirate raids. 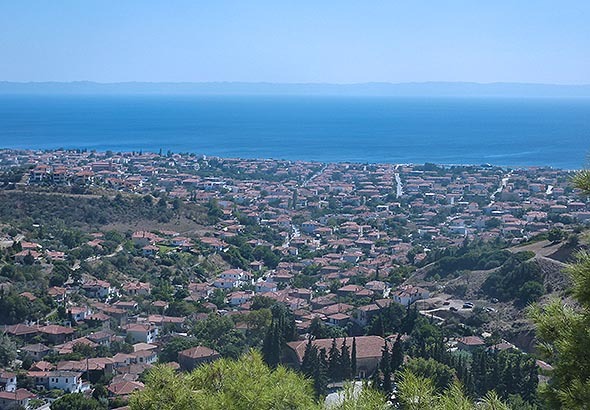 Nikiti survived the fall of Byzantine Empire and during the Ottoman rule it was one of the largest villages in Chalkidiki. After the liberation from the Turks, in 1912, Nikiti continued to develop and gradually new houses were built closer to the sea. Many old houses were abandoned and the old village declined. 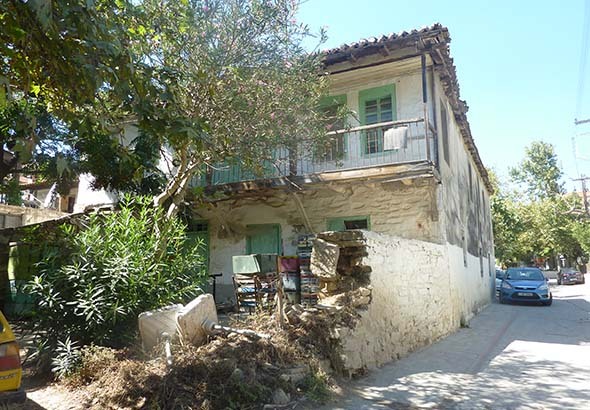 However, the touristic boom of the late 20th century revitalized the interest for the historic settlement of Nikiti. 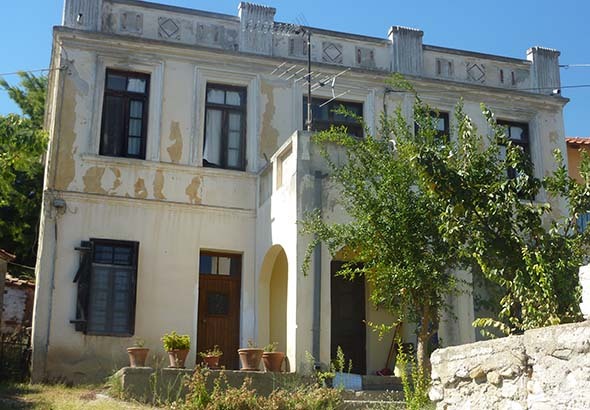 Many foreign visitors, especially Germans and other north-Europeans were fascinated by the beauty and the authenticity of the place and started buying and renovating old houses. 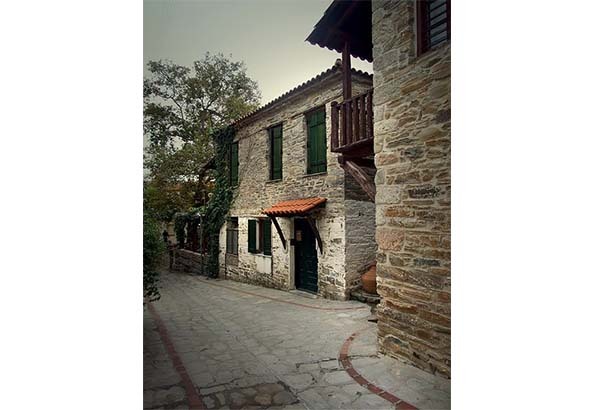 In Nikiti old village, most buildings are aged from the mid-19th century to the thirties in the 20th century. The older building is the cemetery church dated from the 16th century. A dominant building is the church of Agios Nikitas (dated from 1870), standing at the top of a hill. Just below it, there is the old elementary school, a building of the same age. The school has now been renovated and it houses the folklore museum of Nikiti. 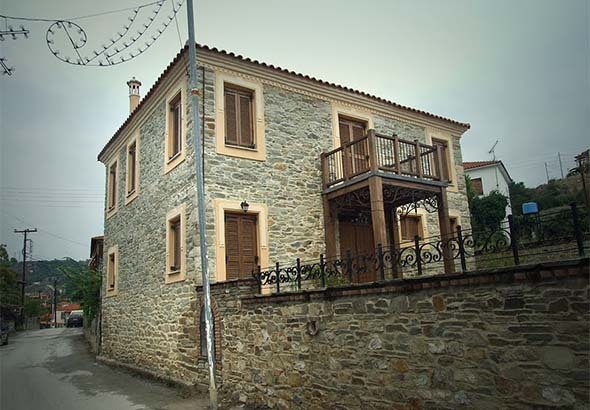 Additionally, there are many other houses which represent typical samples of the northern Greek architecture of the late 19th century. Most of them are now in perfect condition having been recently renovated. A walk in the narrow roads of Nikiti old village is a travel in the past, an absolute “must” for every visitor!